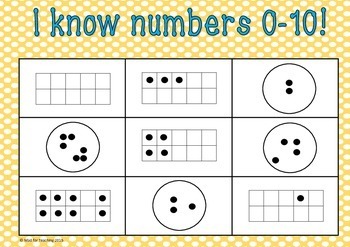 It is important for children to be able to recognise collections of numbers to 10 confidently and in a variety of representations. 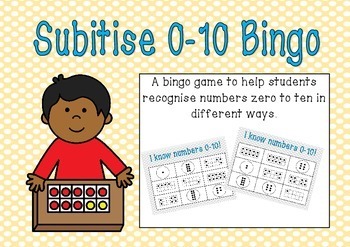 This bingo game includes 20 sets of playing cards. 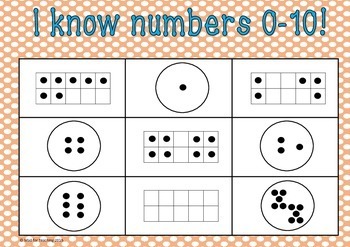 The playing cards are made up of different collections of numbers to 10, for example the number 8 is shown in four different ways. 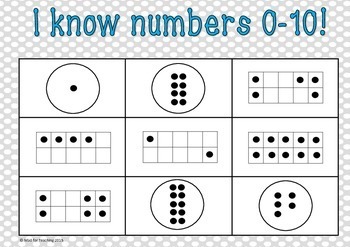 This is a fun way to help children learn and be confident with numbers to ten!